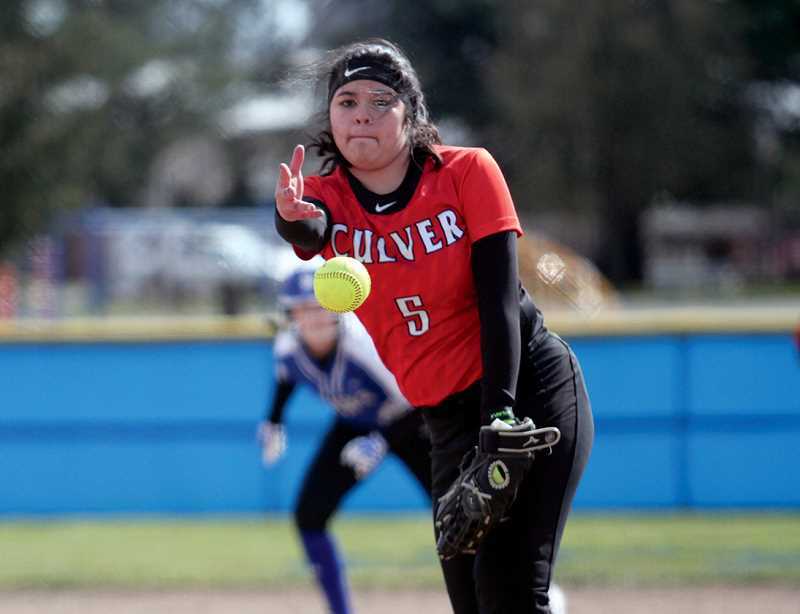 Culver Lady Dawgs softball team starts season losing a pair to St. Paul, 21-9, 27-9. 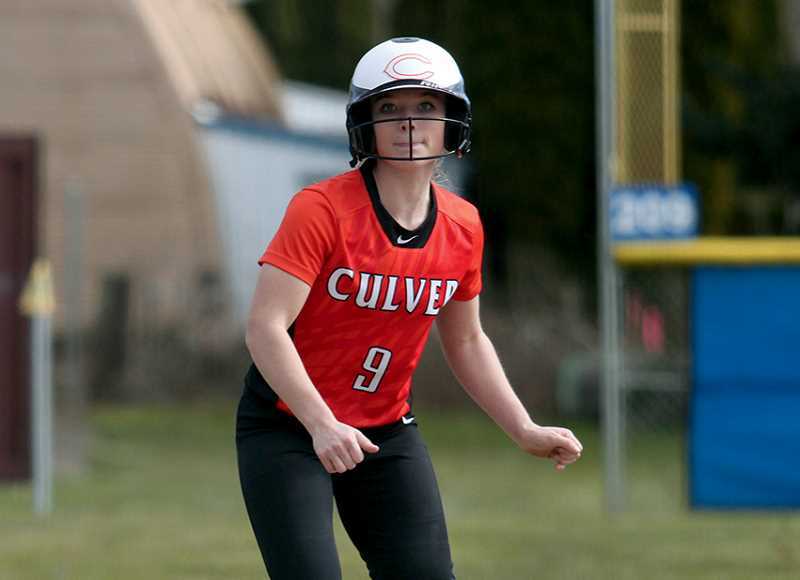 The Culver softball team traveled to St. Paul for a double header on March 14, and were able to get their bats going, scoring nine runs in both games, but struggled on defense, giving up more than 20 runs in both games. "Our first game, we came out to bat first and did good, scoring six runs," co-head coach Shelly Brown said. "Our outfield struggled a bit, which cost us a few runs. Our infield was pretty good, but we made a few errors. All in all, I was happy with the way our defense played. Our pitching was a little weak, but that will progress as the season continues." "I was really impressed by the way our gals played," she said. "We had a double play in both games." The Lady Dawgs lost their first game to St. Paul 21-9 and after a short break, started the second game. "The second game was pretty much the same as the first one," said Brown. "We walked quite a few players, but still defensively, the infield backed up our pitchers, when there was a hit. Like I said before, I am still impressed, especially not being on the field at all, I think we did really well. The team had some mental errors running the bases, which we will be working on in practice. I think if we can get our pitching on track, the outcome of the games is going to look a lot different." The Lady Dawgs are scheduled to play in a doubleheader against the Madras JV team, at Madras, on March 27. They also have a scheduled home game against Sheridan on Feb. 1.